Trying to cover up that late night? Had an indulgent weekend? Sorry to be the bearer of bad news, but you can slap on as much light-reflecting highlighter and foundation as you like (thanks for nothing, YSL Touche Eclat! ), your face has no poker face when it comes to showcasing the state of your inners. In need of a diet overhaul (my festive eating has all but crept into Autumn) and with the change of the seasons—welcome cold nights and blustery days—I needed a boost, a line in the sand if you will, so I decided it was time to get serious about my beauty regime. Mainly, my lack-lustre looking face. 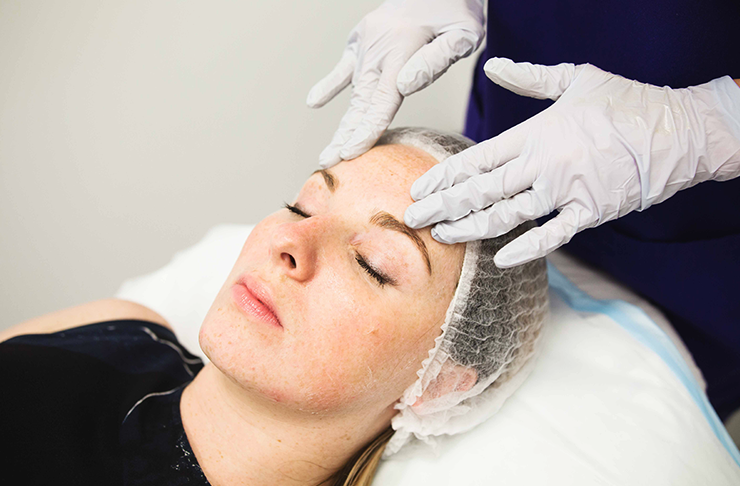 Keen to experiment with more than a standard facial, but wanting less downtime than a chemical peel in my quest for that fresh-faced look, I put my face (and faith) in the very capable hands of expert skincare specialist, Zoe Devine at Skinstitut. Having an initial consultation, Zoe took on board all my skin’s wants and desires; get rid of my wrinkles, deplete my freckles, make my face look luminous, you know, the usual, she suggested I try their cult treatment, Skinstitut’s Ageless Peel— a medical grade anabolic restructuring treatment that specifically targets signs of ageing, encouraging cell turnover, pigmentation, dry skin conditions, even acne symptoms. Obviously, I signed up! First things first, you can’t ‘just get a peel’. Your face is totally not ready for a slap and dash treatment. Starting the whole process with an initial consultation (usually 14 days before your treatment), this involves some pretty personal questions about your overall health, diet, how much exercise you undertake, medical history, and other ever-so-slightly-awkward-but-fascinating questions about your daily comings and goings. So, Zoe got to work mapping my face. Picture someone looking overly intently at you for 30 minutes+, pointing out areas of interest and potential issues, and you’re there. Sounds cringe-worthy right? Wrong! 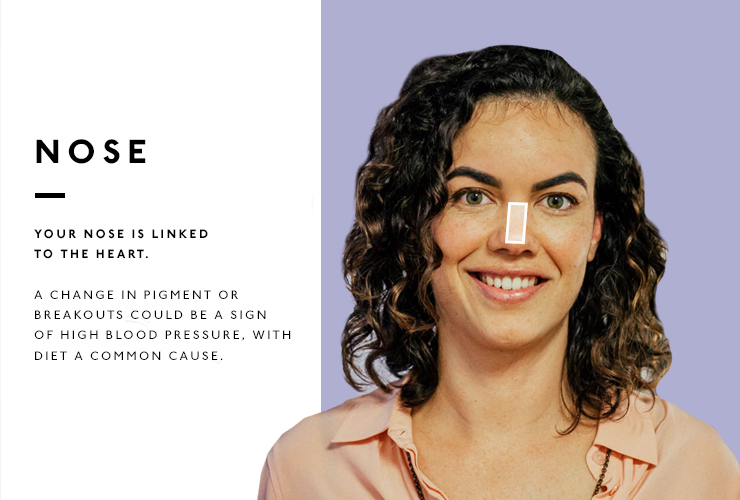 Instead of feeling uncomfortable (and also shamed by my daily glass (ahem) of vino) the process of mapping my face and marrying them to other potential health concerns/niggles was completely fascinating! Skinstitut’s entire vibe is a holistic one; yes, they can make your skin look gorgeous from the outside, but it’s as much about putting in really good things for your body, to achieve the best treatment outcome. My takeaways? Eat more foods with Omega-3, make sure I’m staying hydrated (especially as I sit in air-conditioning all day), and exercise often, are all things I can do instantly. For 14 days I was under a strict face-care regimen to gradually introduce my skin to retinol-based products. Other than taking up some serious counter space in my bathroom, this was fairly straight forward, and dare I say, enjoyable. After the first week, I kid you not, I was starting to see some improvement in the texture of my skin, and I swear the lines on my forehead looked less ‘there’. Fast forward a fortnight and I was back in Zoe’s clinic for my Ageless Peel. Lying back on the chair, I was feeling a little anxious—will this hurt? The answer is not at all. There was certainly a tingling sensation across my forehead and chin as Zoe massaged the treatment into my skin, but overall it was quite relaxing. P.S—having your face massaged for 20 minutes is heaven! After a run down of the do’s and don’t’s over the next few days—avoid the sun, no steaming treatments, no putting my head under a strong shower faucet, basically be extra kind to my face—I was sent on my merry way, a bag of post-treatment products under my arm. With little to no downtime at all, the only side effect was a slight flaking of my skin on days 2 and 3, but this was minimal and almost un-noticeable (trust me, I asked everyone, including all of my colleagues #sorrynotsorry). A fortnight from this moment I am promised luminous, beautiful skin, and the results are already speaking for themselves! 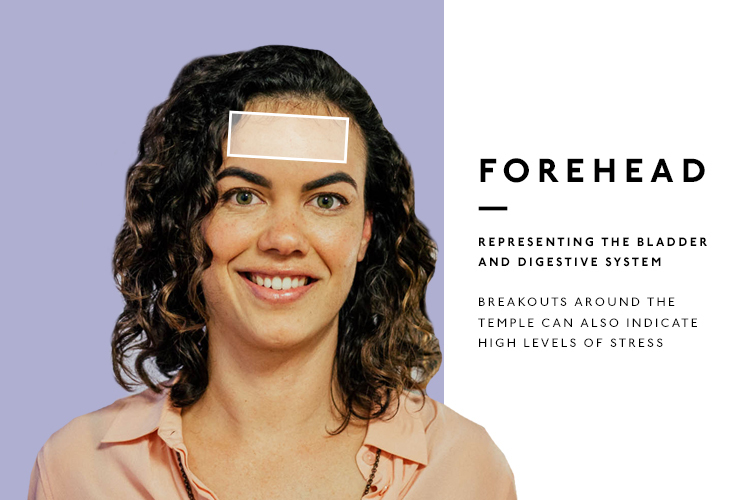 My face used to say ‘I’m tired, leave me the f**k alone’, but after only five days, more resembles a person who gets her beauty sleep, treats her body like a temple, and portrays a happy stress-free demeanour.